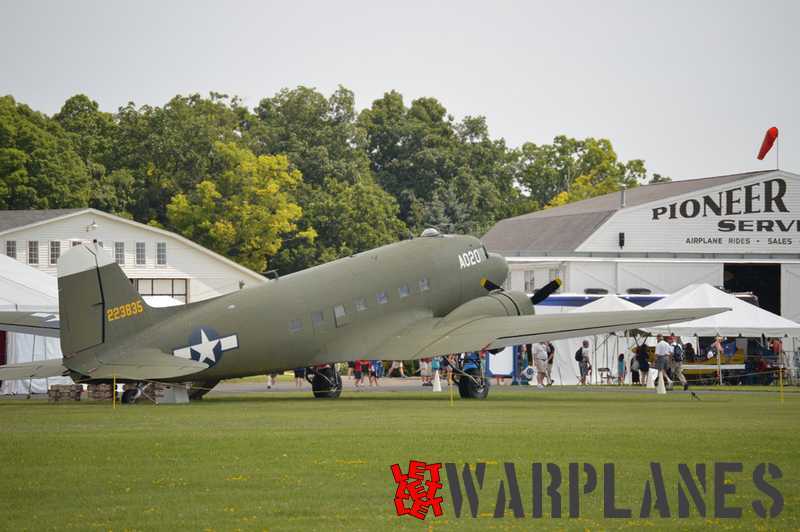 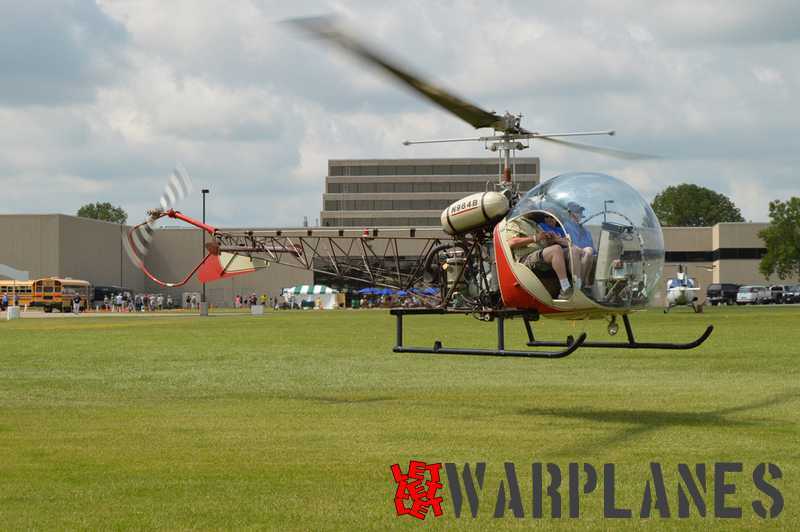 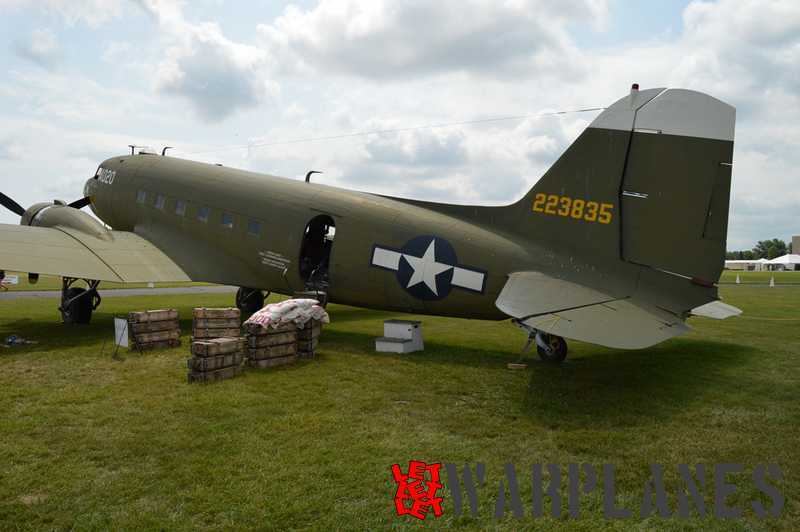 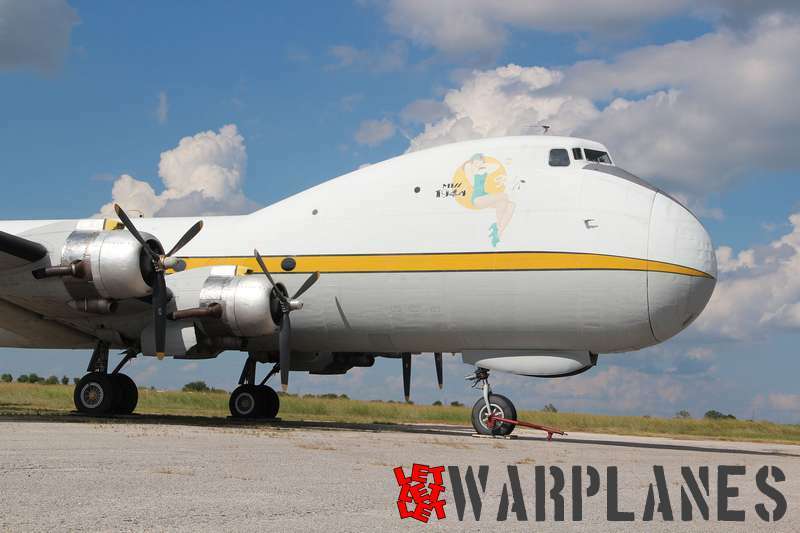 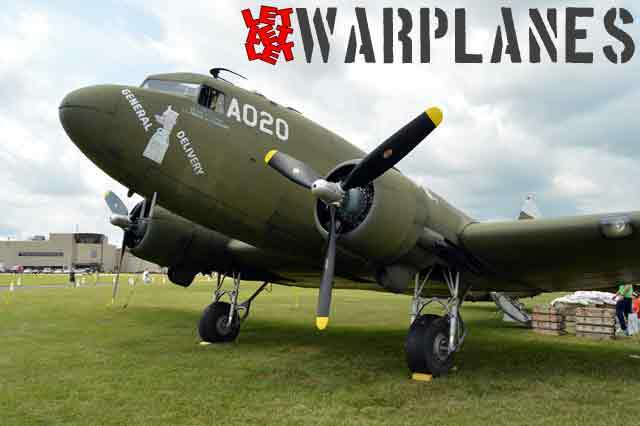 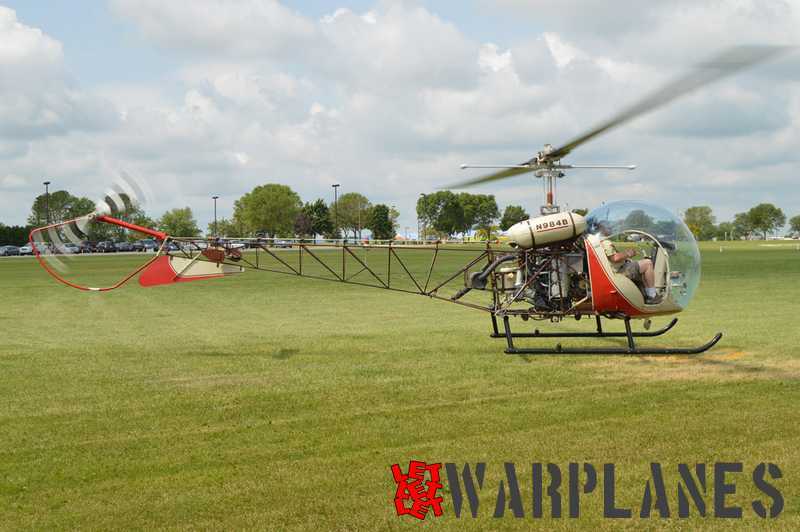 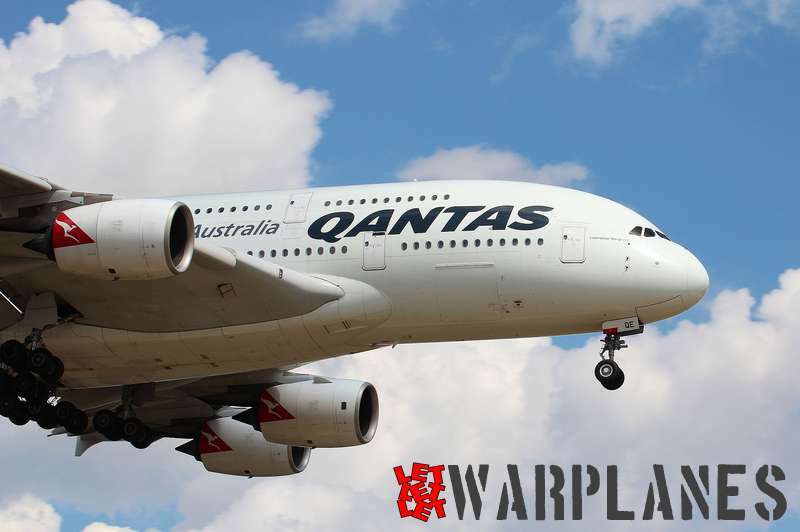 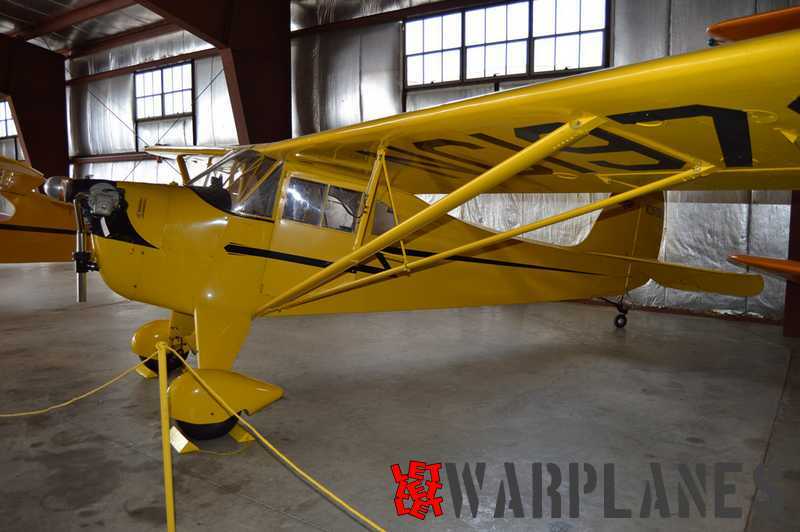 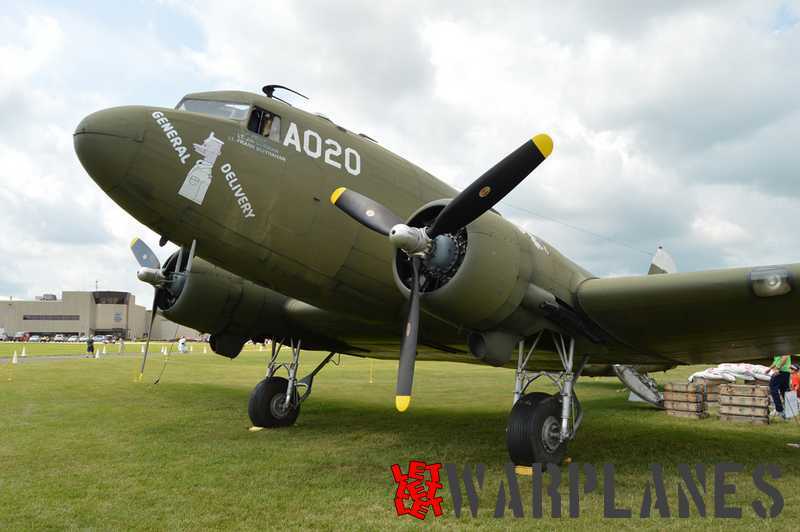 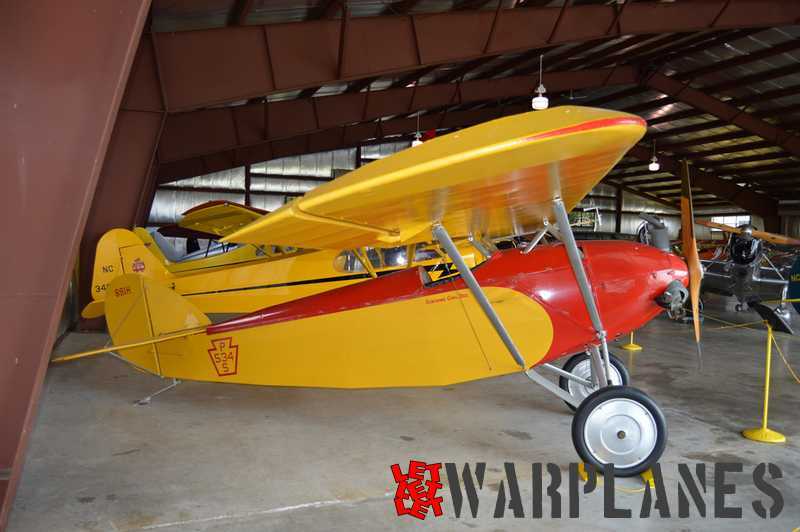 Here are my photo’ from Oshkosh – Pioneer Airport, USA. 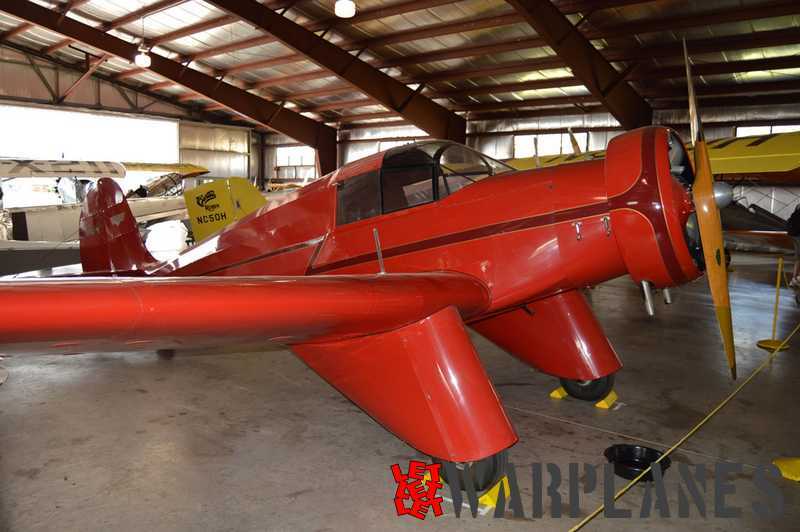 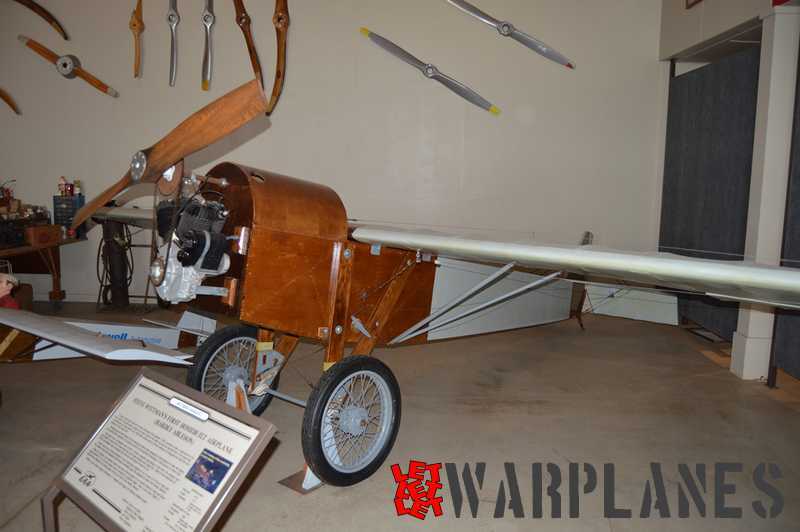 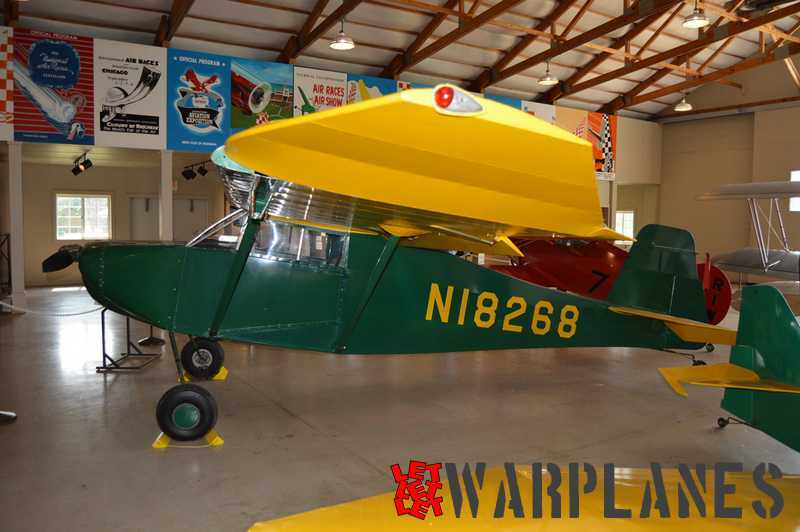 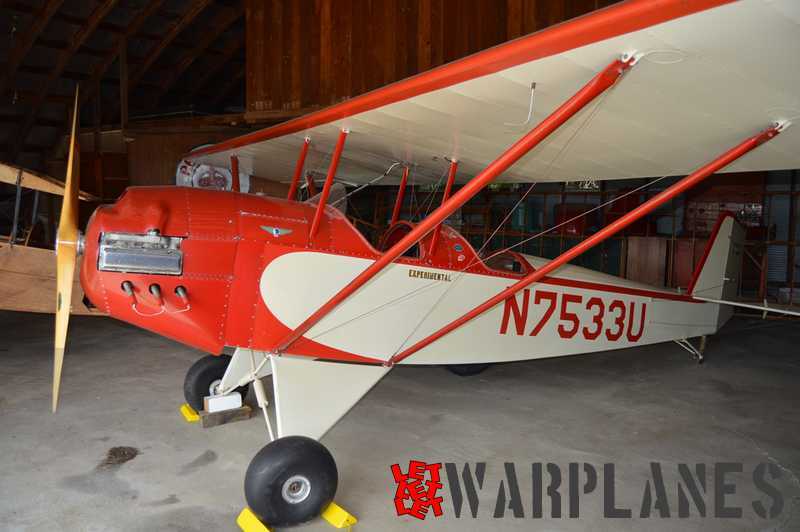 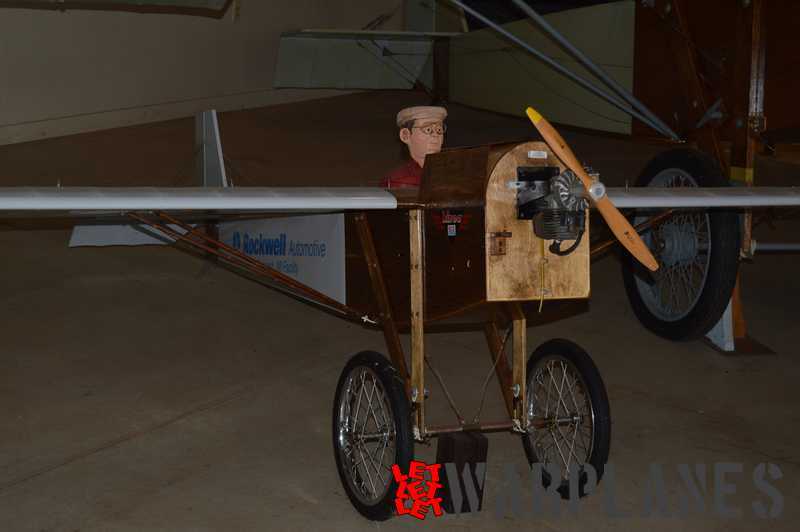 Pioneer Airport is a “living history” re-creation of what airports were like during the early days of air travel. 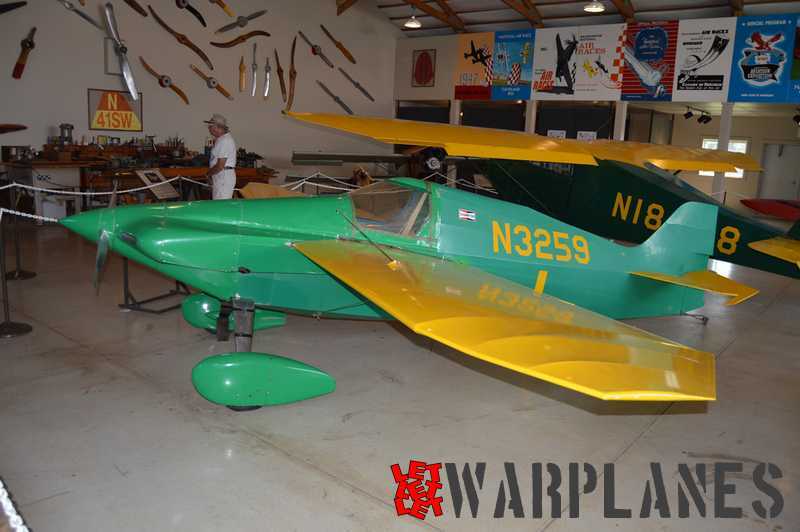 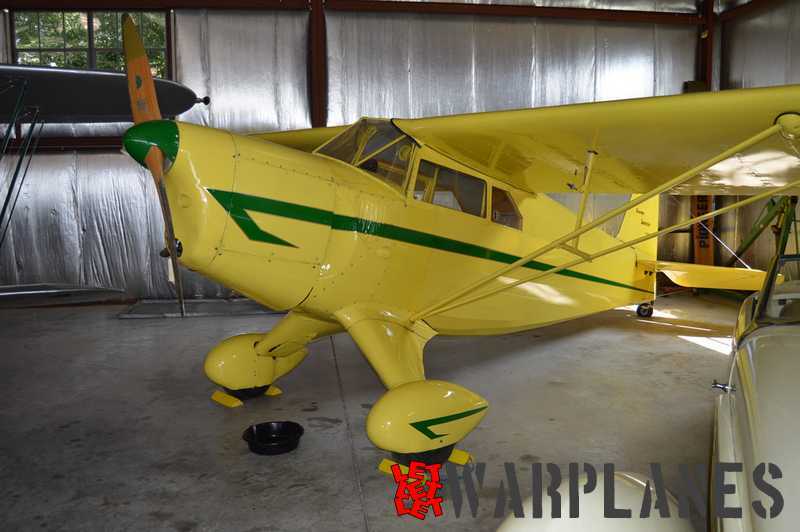 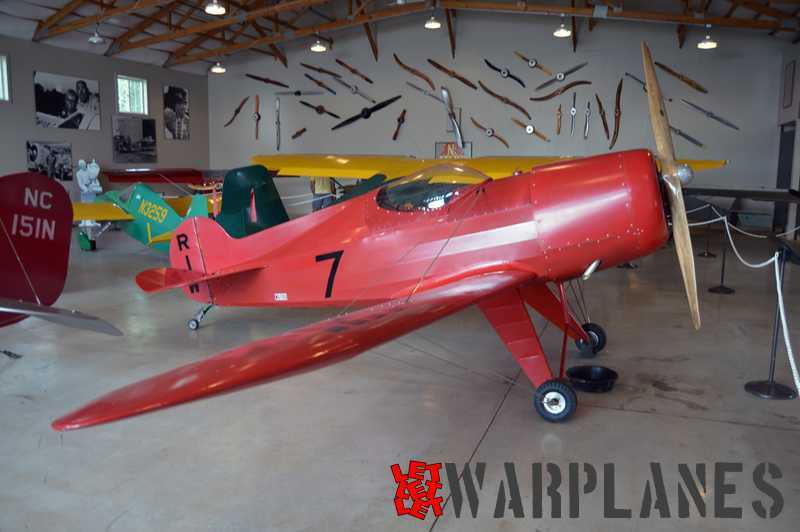 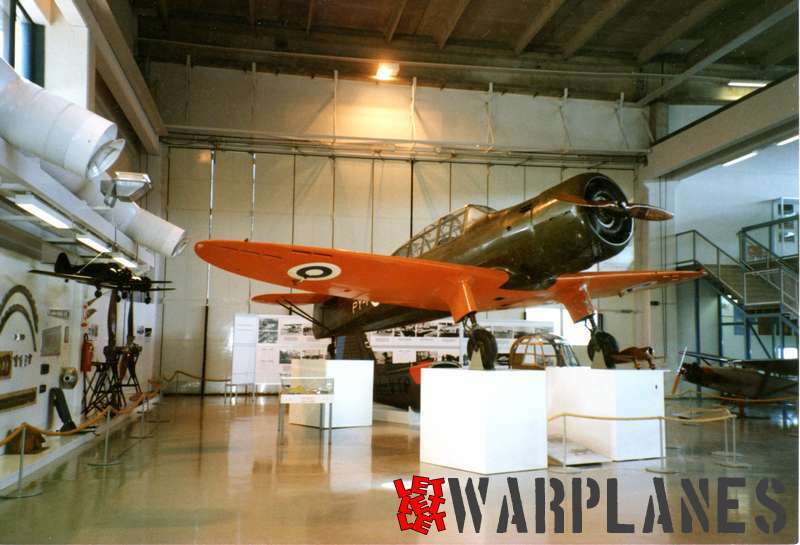 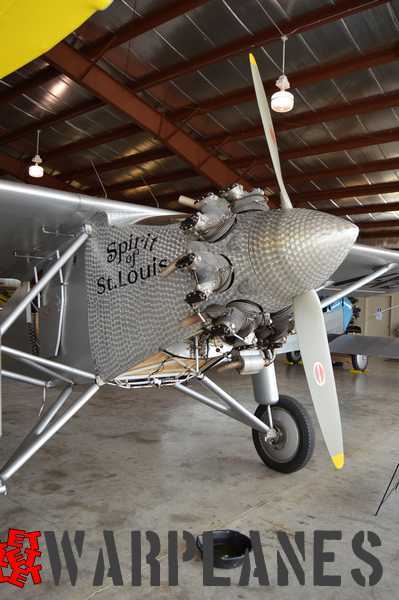 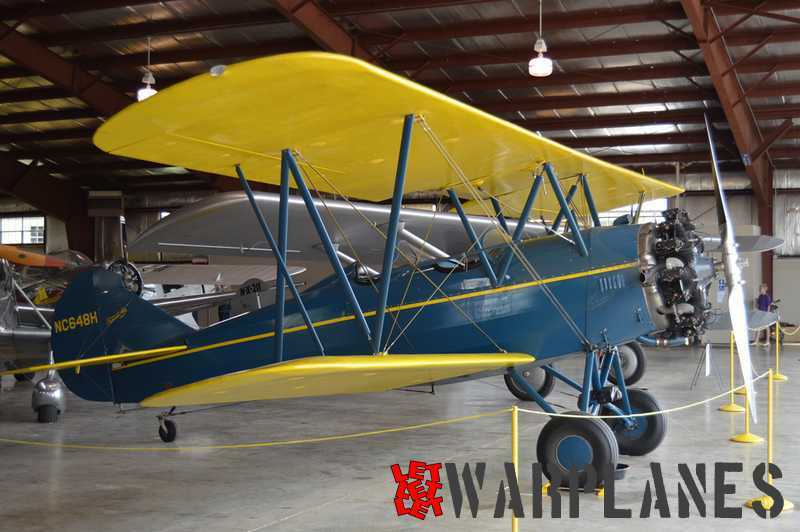 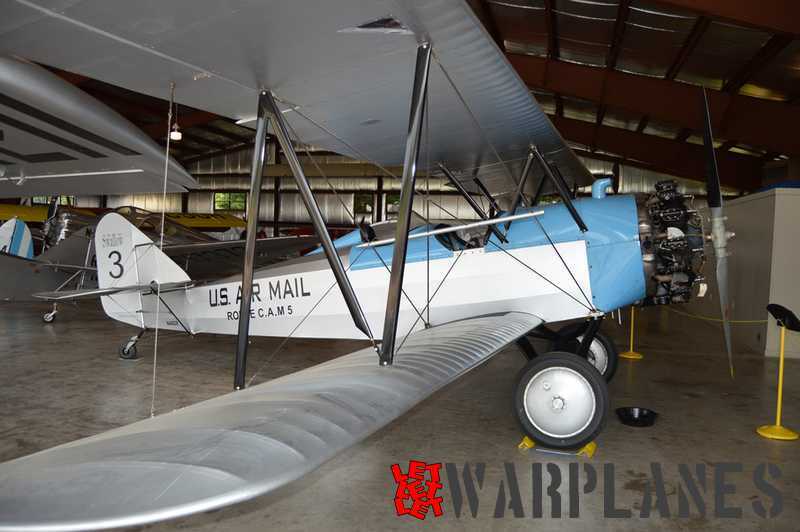 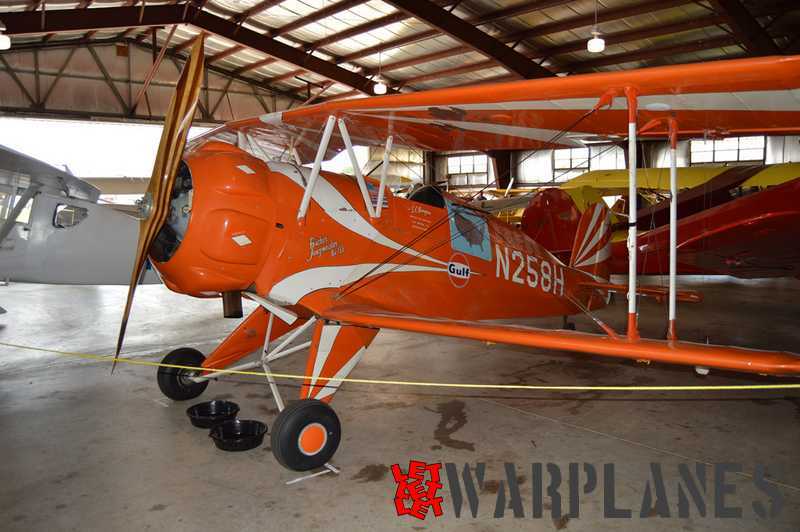 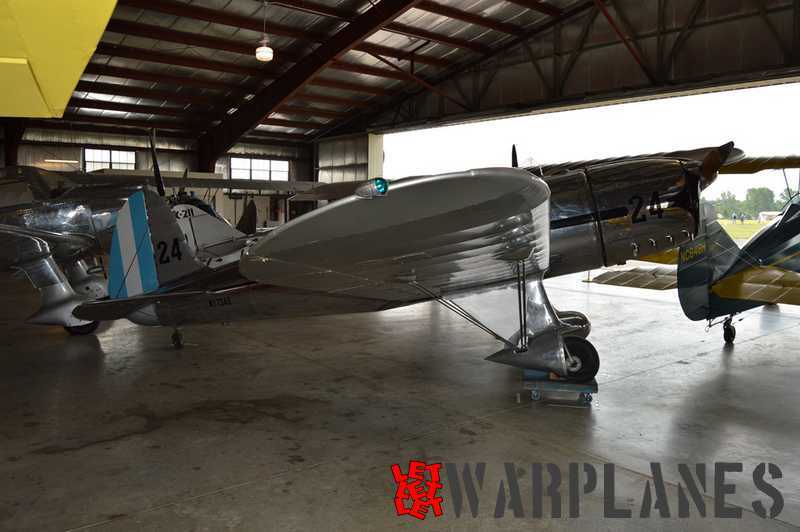 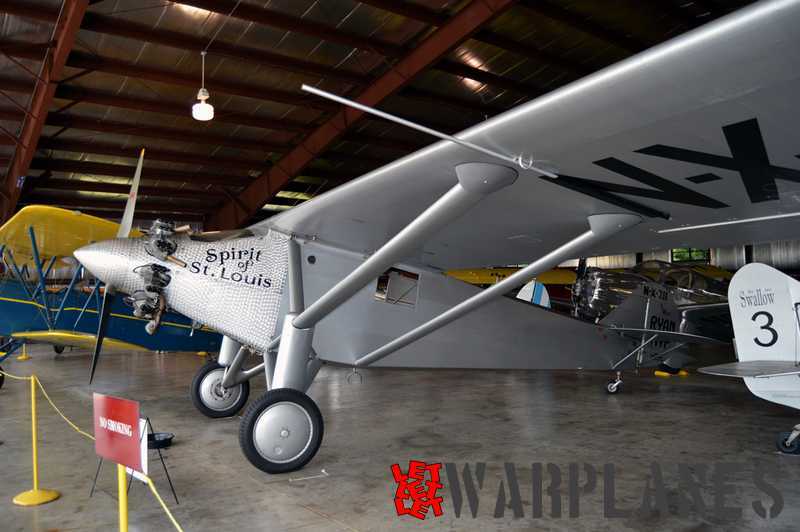 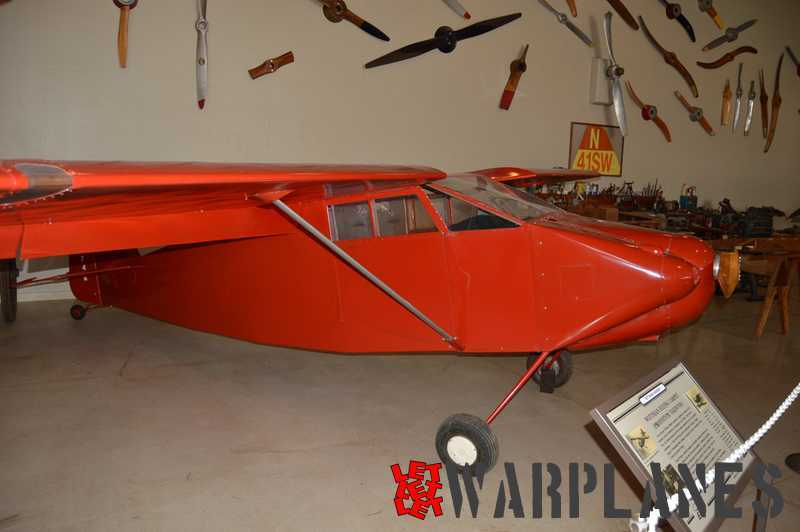 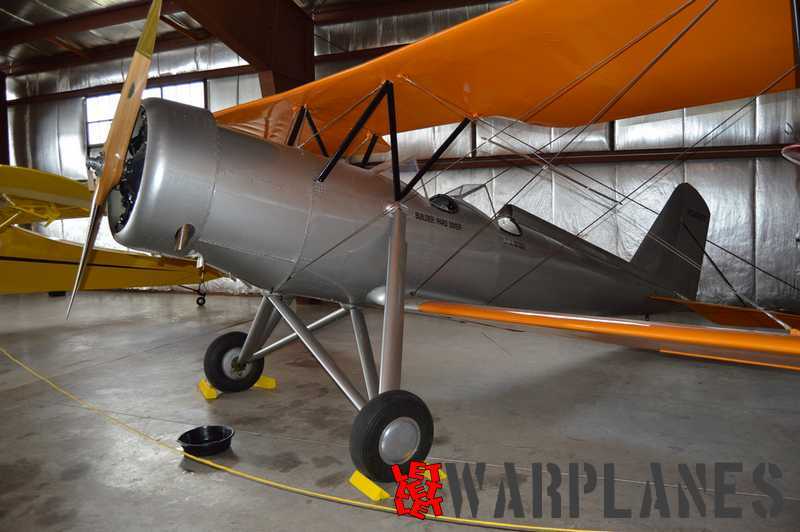 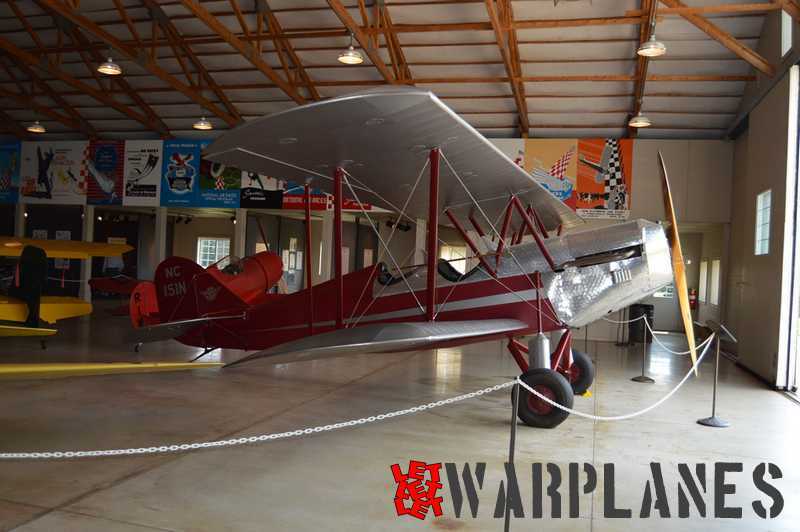 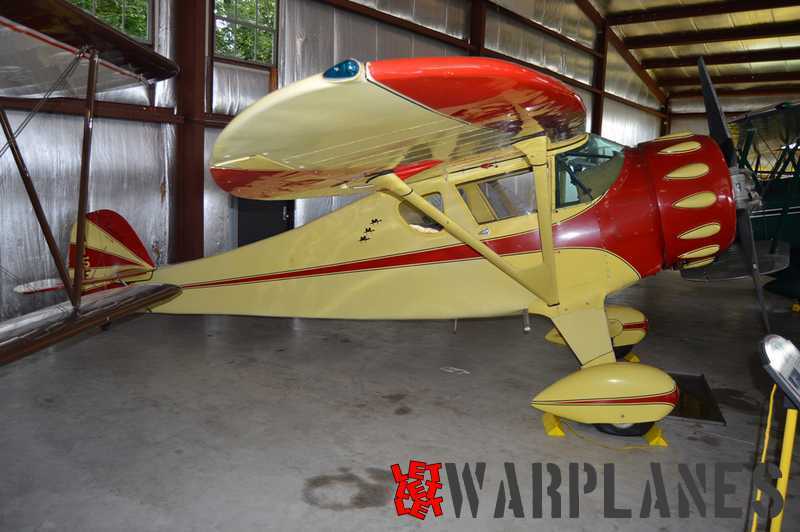 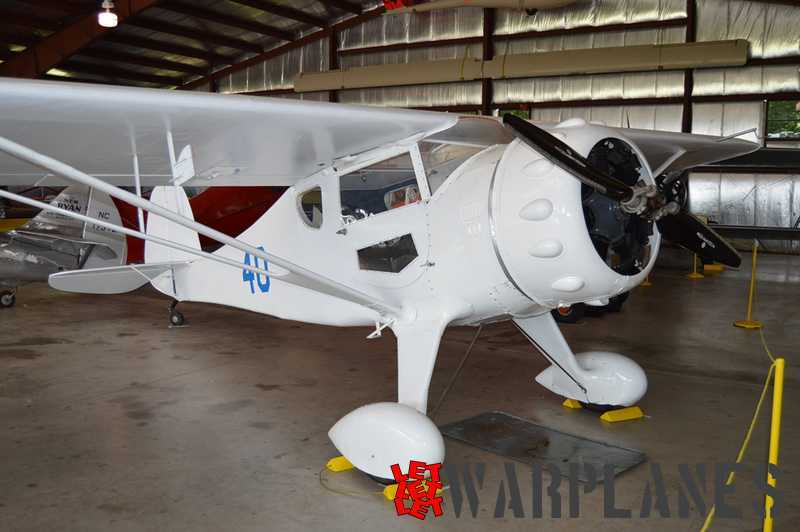 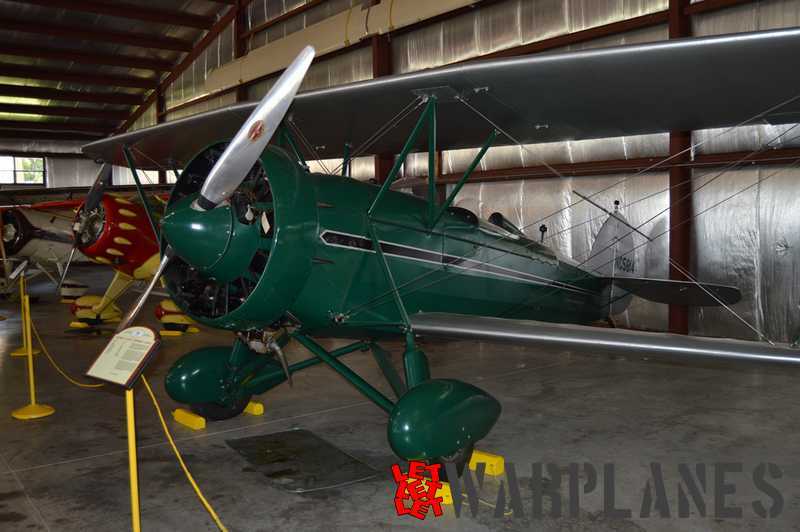 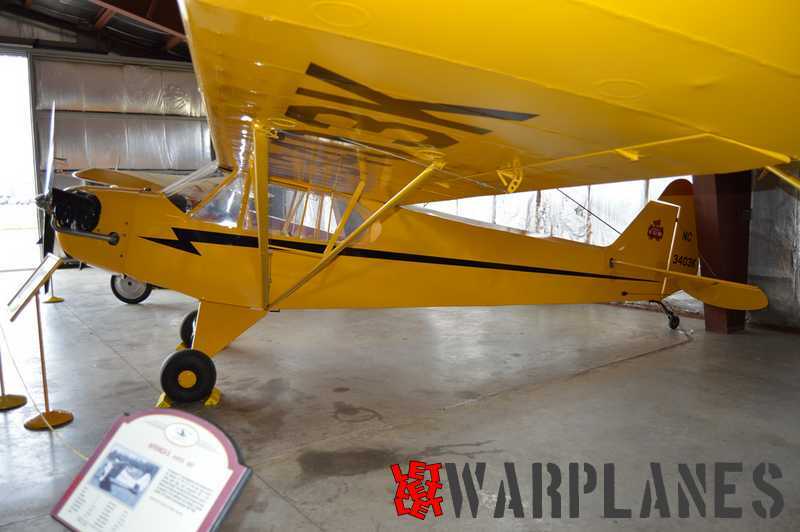 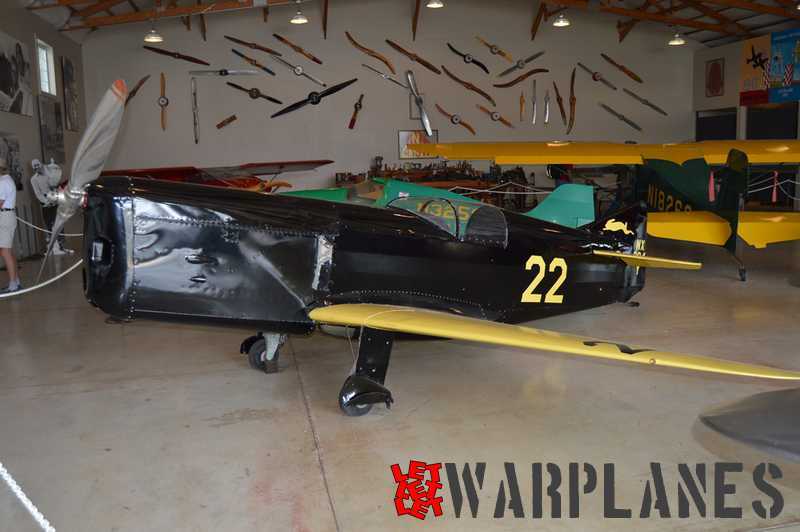 More than 50 aircraft are displayed in seven period hangars designed to take you back to the 1920’s and 1930’s.